I'm finally back with another video and real post! Again, thank you for your patience over the last few weeks. I'm still in the process of renovating my home, so right now I'm pretty much living in a construction zone. However, I vowed to return to my regular life and blogging schedule. 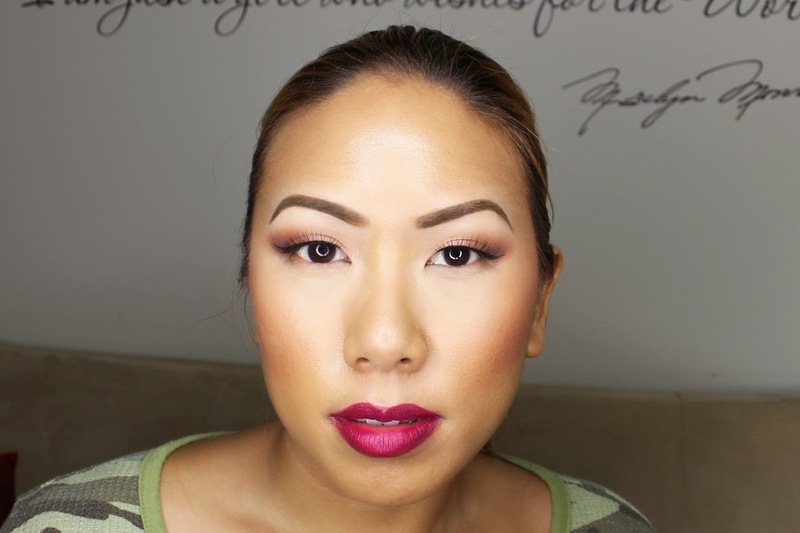 Today's tutorial is all about bold brows! 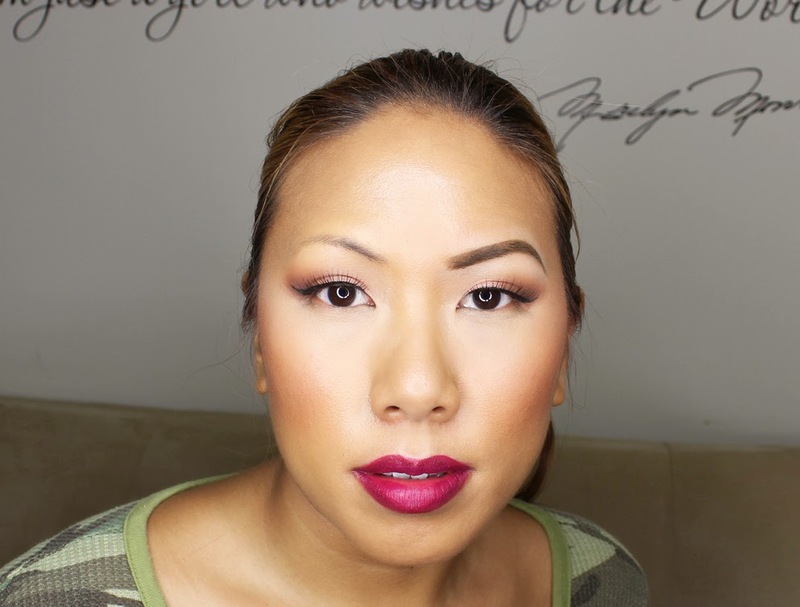 I'm showing you how to create a bold brow for those of you who like a dramatic look. Check it out! First off, you'll need a few tools to get the job done. I used the Sedona Lace Synthetic Vortex EB17 to apply Ofra Brow Gel - Use the angled side to apply the product and the spooly to brush and blend it out. 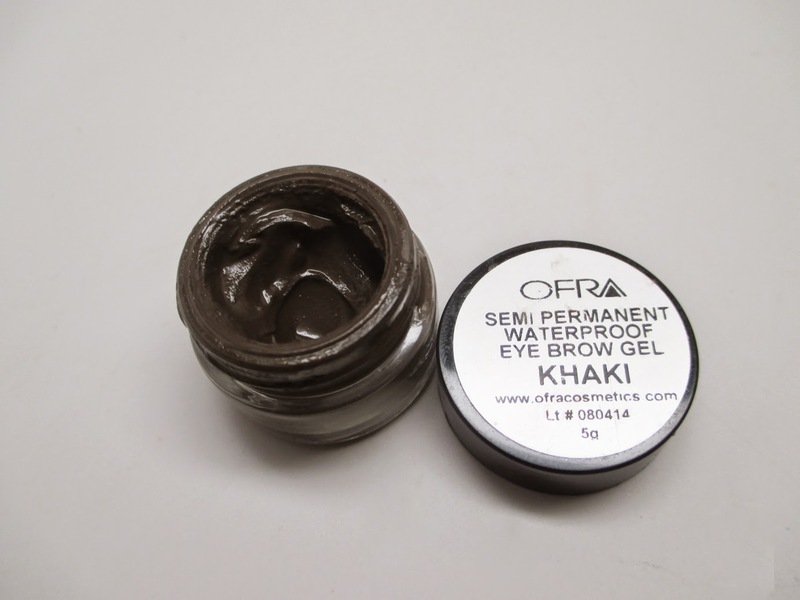 The Ofra Eye Brow Gel is awesome because it really lasts all day...and a little goes a long way so be sparing with application. I found that I don't need a separate setting brow gel (the type in the tube with mascara type wand) for staying power like I typically use. I used the Anastasia Brow Duality Pencil (you can also use concealer) to trace my brows and the synthetic Sedona Lace shader brush to blend it out. Before on the left and After on the Right - Big difference right! You don't need to go this dramatic on your brows, it's preference. As you can see, I rocked a more made up look to go with the bold brow. If more natural is you preference, just take your spooly and run it over your brows a few times to help blend out the product. Hope you enjoyed! Till next time, ciao bellas! 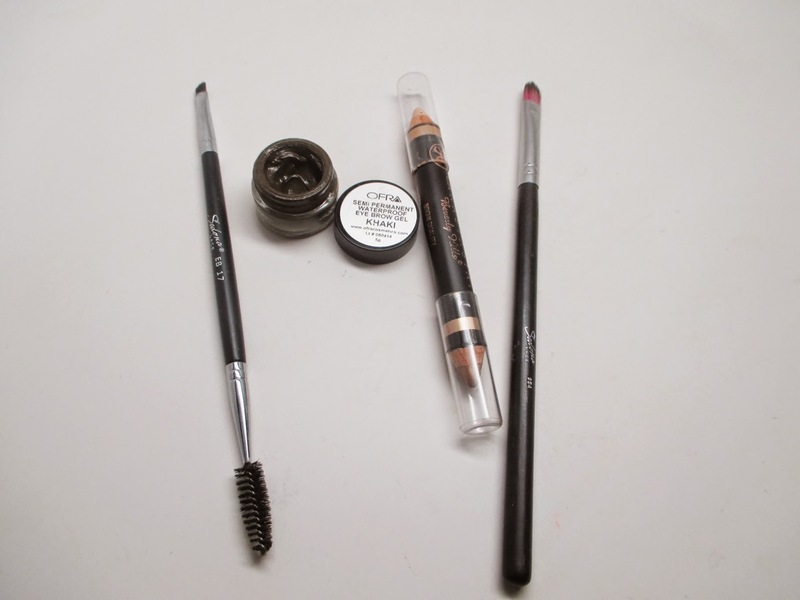 Which one is better: the Anastasia dipbrow, MakeupForEver eyebrow gel in the tube or this one?